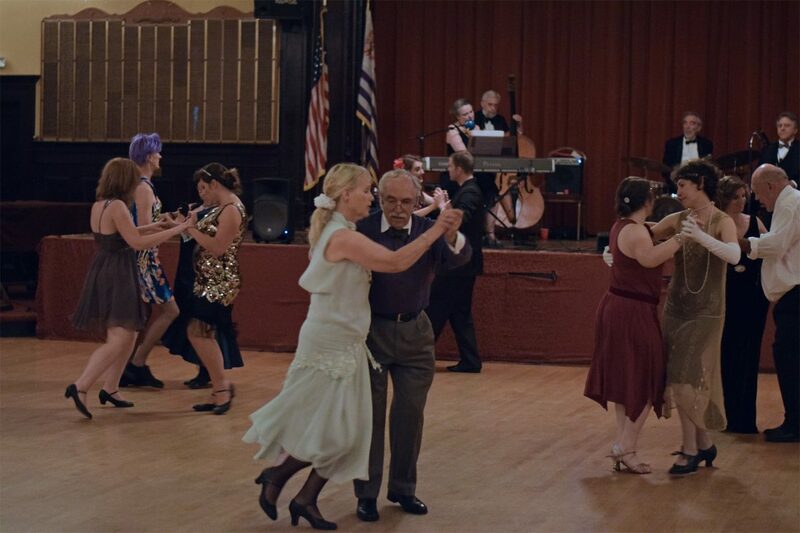 Join multiple dance callers for an evening of the favorite social dances of the 19th and early 20th centuries. The program will feature plenty of waltzes and polkas for all, along with other favorites such as the schottische, the hambo, zwiefacher, and mazourka waltz. Live music by Transit of Earth, a SF Free Folk Festival favorite dance band!